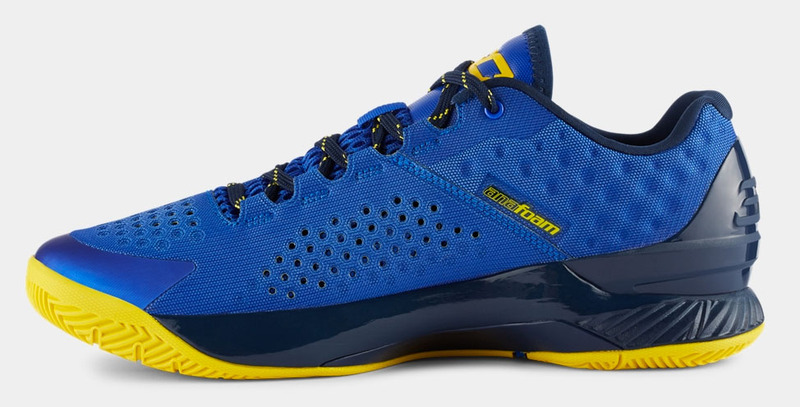 Stephen Curry, just 3 wins away from his first NBA championship, has another version of his Under Armour signature sneaker releasing early next month. 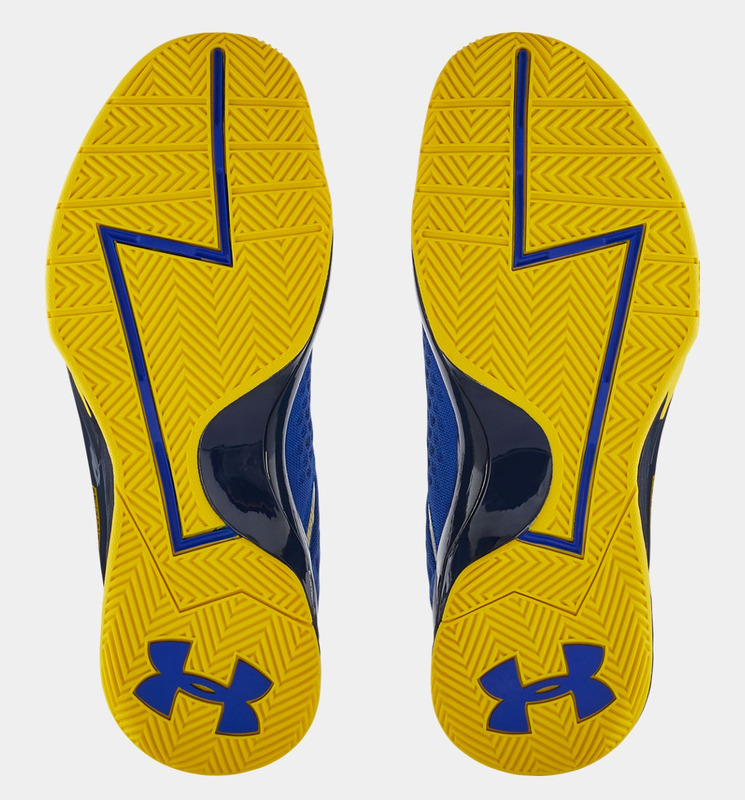 The summer appropriate Under Armour Curry One Low will launch in several colorways, including the "Warriors" look pictured in detail here. 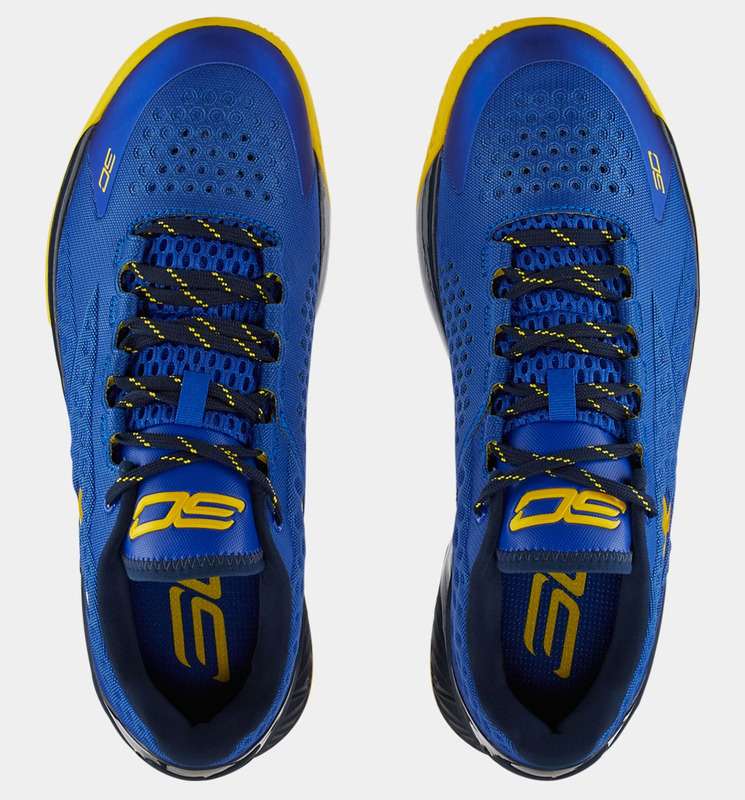 Inspired by the Bay Area hoop team, the shoe features a royal base, navy midsole and yellow accents throughout. Most of the style and tech cues remain the same on this true low-top conversion. 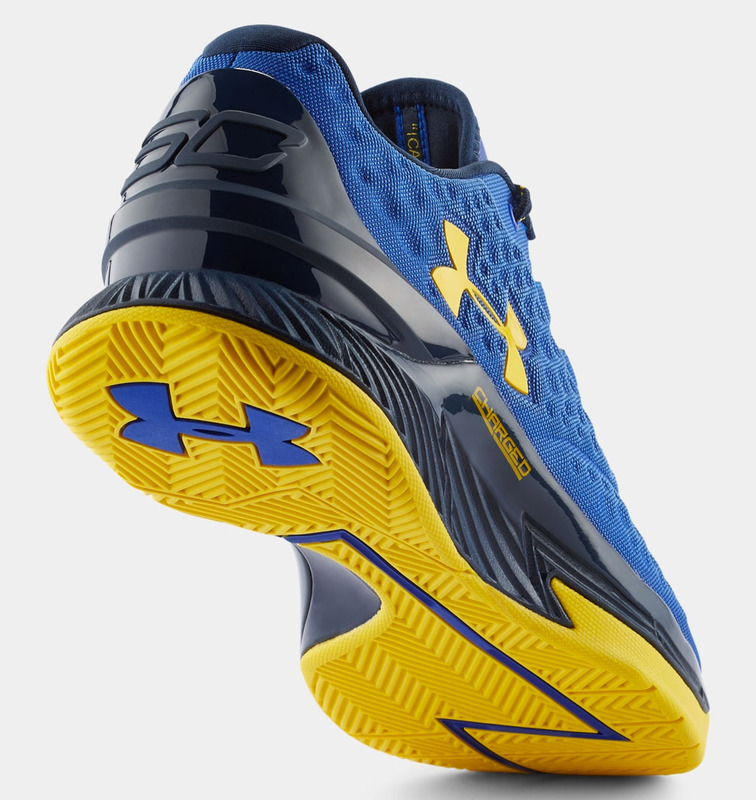 Look for the "Warriors" Curry One Low to release on Friday, July 3. UPDATE 6/26: Under Armour posted the below video confirming the July 3 release date. 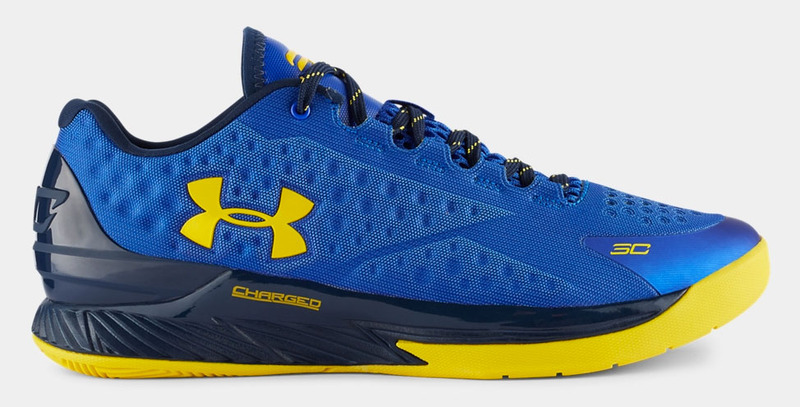 The clip marks the first time the brand has officially acknowledged the UA Curry 1 Low.